Hope everyone got a great Holiday Season and some peace has come to mind. My heart is broken in two with what is happening in Australia and Brazil so to them also goes a BIG positive thinking and hope all goes well after the country dries out. Today I bring you 3 more FREE presets you can use on your Lightroom to give a plus+ to all your images. 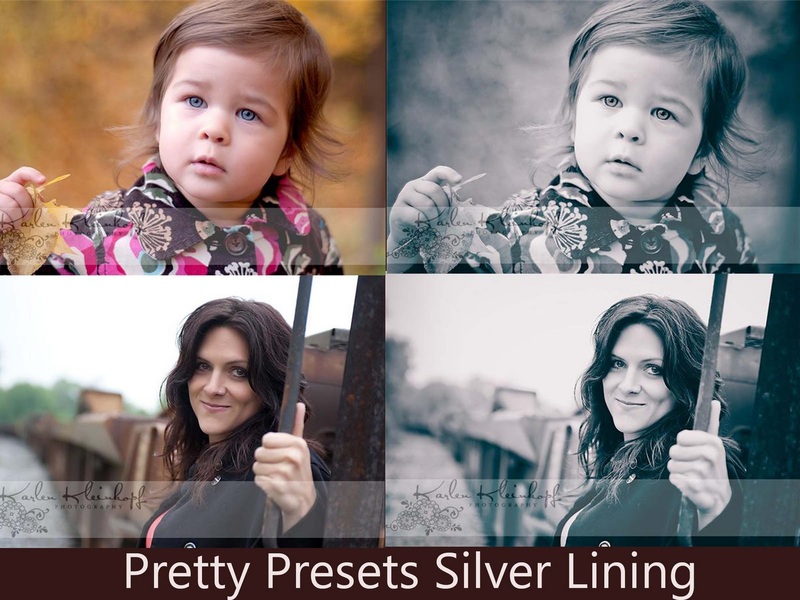 I choose Silver Lining, Strangers Collection and Farewell to Arms as I feel some of you might need some BW presets to go along with colored ones.